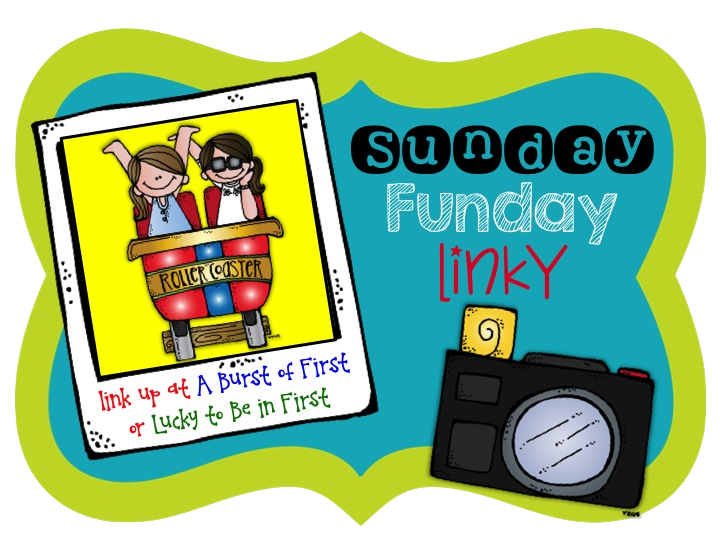 and I are hosting the most fun linky party on the web! Our lives as teachers are crazy busy. It's important we squeeze a little fun in there along the way! Then we get to share our fun with our friends. You can share anything and everything fun! Feel free to make your post as long or short as you like. Be sure to grab this cutie cakes button Molly made! Oh yes, that is us as melonheadz!! My fun this week was a little unconventional. making meals, cleaning, etc. etc. But, I have not done any exercise just for me! So you might be thinking- Really lady, that is so NOT FUN! But this gym is different and FUN. It's called Koko Fit and it is so fun. I think now there are about 130 of these throughout the nation. Hopefully more will be coming soon. What's so great you ask? This mega machine is the mother ship of your workout. a treadmill or elliptical for a bit of cardio. I don't have a ton of free time. Koko allows me to get in, get out and get on! You get a snazzy little flash drive thing that stores all your info and customizes your workout. 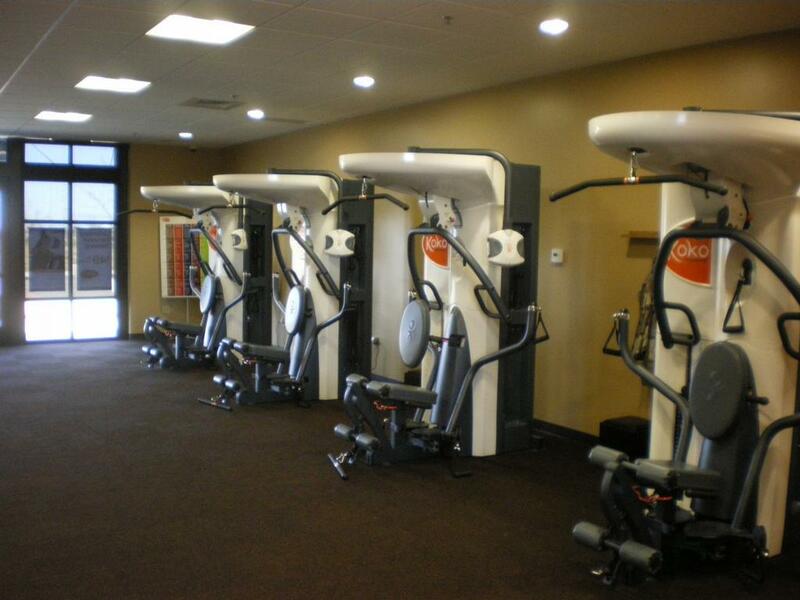 The when you pop on the machine it guides you through your customized workout. It's like an electronic personal trainer. But there isn't anyone judging you. but secretly I think they are judging me. You can also pop online and see your growth, get meal plans and track your workouts. I'm really excited about all of it! And now that I've told all of you I am bound to doing it! Check it out here to see if there is one near you! There was a little more fun this week too. *I went to IKEA with my best pal and her kids. Small Land = Best Invention Ever! *We saw the Frozen Sing-Along movie. I loved it just as much as they did! super talented friend Mr. Rob. *I started my very first Project Life album with my kids. More on that in an upcoming fun post! I am so excited to see the fun you are all having too! Remember it can be fun anywhere, with anyone, doing anything! Just a few guidelines before I hand over the wheel. Grab our button and add it to your "Sunday Funday" post. Please link up our blogs to your post. Link up your "Sunday Funday" post below. You can link from A Burst of First or Lucky to be in First. 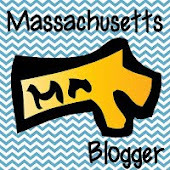 Visit 3 blogs from the link and spread some love! I so wish I could get into a workout routine. Having a kid after 10 years again and being in your thirties this time sure throws the body in for a loop. It's def. not as easy to lose the weight as it was when I was 20! I'm impressed. You found time to work out? My workouts are limited to chasing kids. ;) In all seriousness, good for you! How was Frozen? My 4 year old has been convinced that all movies are scary, but she sat through Little Mermaid last night and liked it. Anything a silly 4-year-old would find scary? I would love that gym!!! Congrats on joining a gym!! I can't wait for our break in 9 more teaching days (not that I am counting!). Thanks for starting such a fun linky! I think this is a great idea and am very happy that I was able to link up today. Sunday and FUN are a much better chance for me to get it one time!!! hahaha Thanks for this opportunity! Thanks for a fun linky! Your gym sound so neat!